The birthday of Tose Proeski's, the legendary Macedonian singer who died in a car accident in October of 2007, was marked by a beautiful ceremony this year. It was filled with some of Tose's greatest hits, interpreted by young singers from Krusevo as well as the friend of Tose & Eurovision contestant, famous Macedonian singer Elena Risteska. The event took place on the 25th of January at the Memorial House Todor Proeski in Krusevo. Fans of Tose from Macedonia, Bulgaria, Slovenia, Serbia, and elsewhere gathered to commemorate his birthday & continue to honor his legacy. In the following video you can live these experiences for yourself & enjoy the incredible atmosphere of the event. 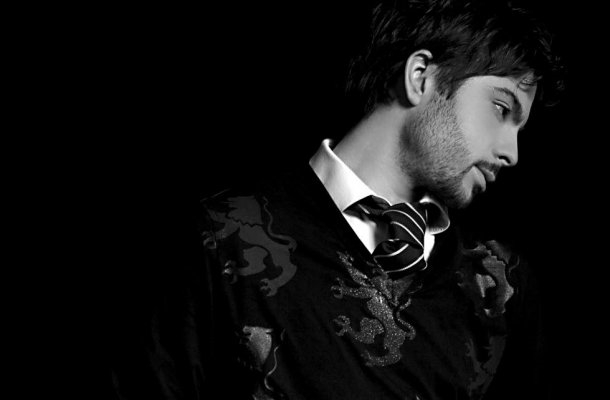 Tose Proeski was a Balkan superstar whose life tragically ended prematurely in 2007 on his way to an interview in Croatia. He was an incredible humanitarian & one of the most accomplished singers of his time. More information about him, as well as the event marking his birthday, can be found here - http://krushevo.com/events/marking-tose-proeskis-birthday.